Celebrities are often dominating the news headlines not just in the UK, but all over the world, particularly in America. This week, Rebel Wilson hints that she's been enjoying a bit of passion with pop star Justin Bieber, while more Apple iPhone rumours are circulating yet again. And what's all this about the Titanic being ready to set sail once more in less than two years time?! After long being something of a style icon admired by millions the world over, the Duchess of Cambridge has been recently publicly criticised by newspapers for slapping on far too much makeup and getting rather carried away with her eyebrow pencil. 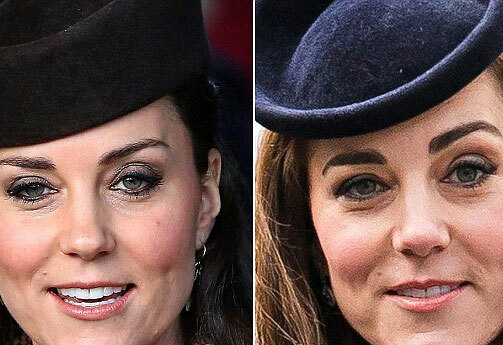 Kate Middleton's eyebrows are certainly looking rather thick and bushy at the moment, and one is slightly larger than the other, which is never going to be a good look for anyone, even the future queen of England. Tourist bosses from Stonehenge are begging visitors to stop sneakily stealing stones from a Welsh quarry where these giant monoliths are believed to have originated. Many of these stones are being taken by trophy hunters, who are selling them on eBay as polished gemstones. Visited by approximately 1.3 million people each year and built around 5,000 years ago, the prehistoric monument of Stonehenge is still continuing to baffle archeologists today. 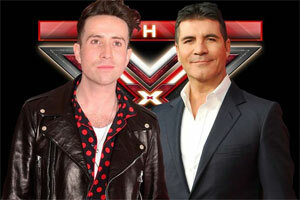 With Olly Murs leaving and Caroline Flack being axed from the X Factor following disappointing ratings, together with BBC Radio1 DJ Nick Grimshaw (aka Grimmy), the line-up for the next series of the X Factor is already being arranged by Simon Cowell and ITV bosses. So far, the latest news is that Louis is going to make an appearance on the show once more as a judge, Louis Tomlinson from One Direction that is, not Louis Walsh! But watch out Simon, Gary Barlow is already planning a rival talent show on BBC1. Cheeky Rebel Wilson Dating Justin Bieber? Supermarket Tesco has shocked many of its customers by saying that curved croissants will no longer be gracing its shelves. This is because many people have complained, saying that they would prefer straight versions, as they find spreading jam more difficult when the croissants are curved. Whatever next?! Poor old Mary Berry just can't seem to get it right with her latest cookery programme on BBC2. 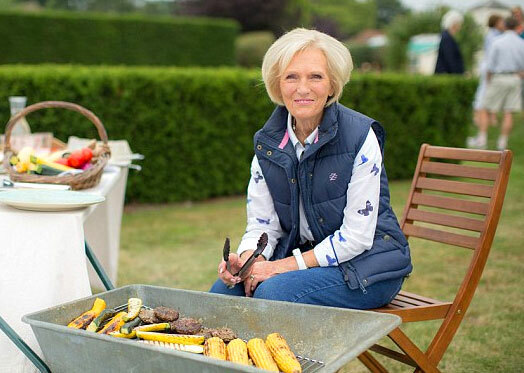 In her show 'Mary Berry's Foolproof Cooking', she was having a lovely barbecue outside in a wheelbarrow on a sunny summer's day. However, thousands of viewers soon started complaining on Twitter, saying that it was daft showing how to cook food outside in the garden during the winter, especially as gale force winds (Storm Imogen) were sweeping across the country at the time. 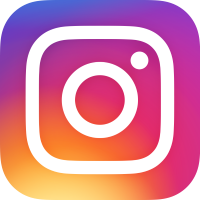 Rarely a week goes by without some kind of Apple rumours, and the current speculation is centred around the possible colours of the latest iPhones. Believed to be coming out sometime this summer, it looks like the new iPhones will include smaller 4-inch versions in fetching shades of rose gold and hot pink. Costing a mere £300 million, the replica of the doomed ocean liner RMS Titanic is due to set sail in 2018. Photos of this epic ship show how no expense has been spared to recreate the luxurious period details and glamour, including the Titanic's famous staircase, the first-class smoking room, the Cafe Parisien and the six-foot deep indoor swimming pool. Named the Titanic II, the ship will require a crew of some 900 people and will carry more than 2,400 passengers, although with a lifeboat capacity of 2,700 people, doesn't that mean that in an emergency, 600 people won't be able to fit into a lifeboat? New Harry Potter Book - Coming Soon! 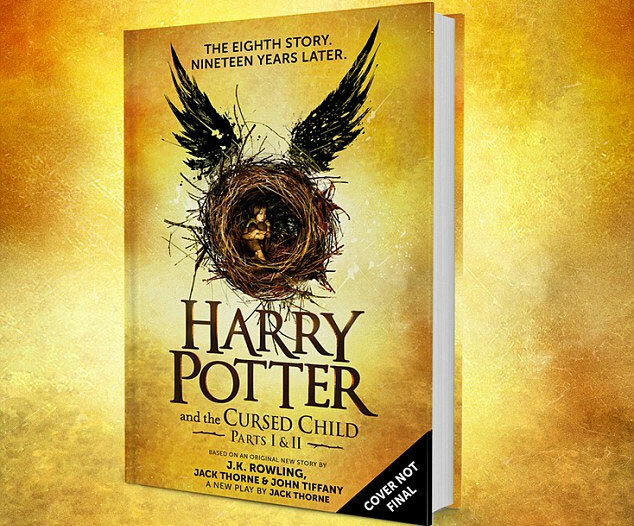 JK Rowling has been busy writing her new stage play, which is called 'Harry Potter and the Cursed Child' and is set nine years after the final book (The Deathly Hallows) was published. Potter fans were thrilled when the author announced that the script to the play would be published the day after opening night, on July 31st this year, becoming the eighth book in the series. Can't wait. Meaty Snacks Don't Contain Any Meat At All! Shoppers were shocked to learn that many of their favourite meaty snacks don't actually contain any meat whatsoever, and they are in fact completely suitable for vegetarians. These popular snacks use artificial flavouring to create the flavours, such as BBQ Rib Doritos, chicken and mushroom Pot Noodle, beef-flavour Bachelor's 'Super Rice', and many brands of roast chicken and smoky bacon flavour crisps.